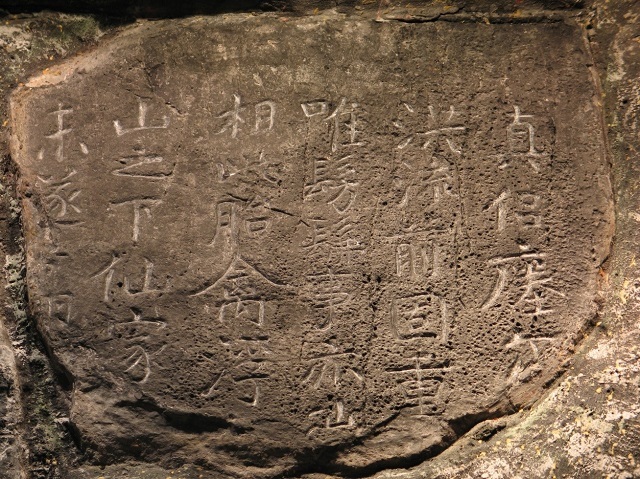 Eulogy for Burying a Crane is a sixth century inscription once carved on a cliff of Jiaoshan Island in the Yangzi River. Its ruins were discovered in the early eleventh century and the inscription would eventually be enshrined as one of the major masterpieces of Chinese calligraphy. My talk traces the origin and reception of the monumental work and, through the case study, reexamines calligraphy as a contested field of various cultural and political forces in traditional China. Professor Lei Xue received his PhD in Chinese art from Columbia University and is currently teaching at Oregon State University. He has published on premodern Chinese calligraphy and painting. His monograph, the Elusive Crane: Myth and Culture of Chinese Calligraphy, is forthcoming this year by University of Washington Press. His recent project focuses on fatie, or calligraphy model books that have been circulated and displayed in various social and cultural contexts in and beyond China.